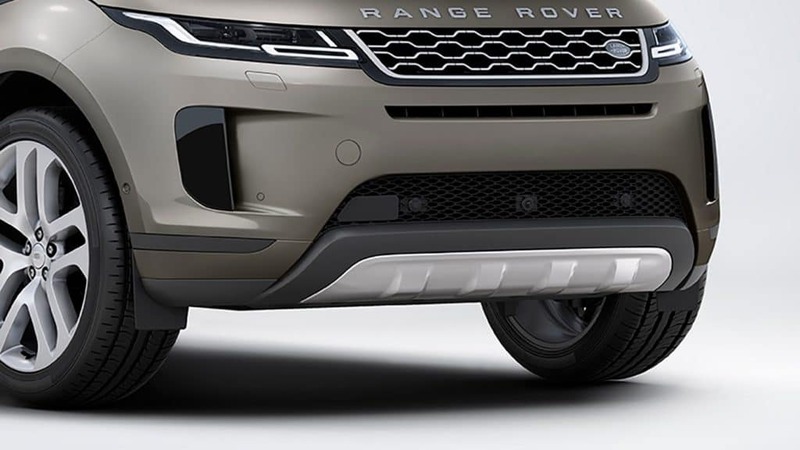 Whether you are looking for part for a vehicle repair or the perfect accessories to personalize your Land Rover or Range Rover SUV, the knowledgeable Parts Department at Land Rover Colorado Springs can help. We are a factory-authorized OEM Parts and Accessories dealership so you know we have the high-quality parts meant to be installed on your performance crossover or SUV. These parts are used for repairs and accessorizing vehicles at our dealership but they are also available for purchase to be used by our customers to take care of DIY auto projects. We keep a large selection of OEM parts and accessories available in stock at all times so it is convenient for you to get what you need when you need it. If we don’t have what you need, we can get it for you quickly! Using OEM parts is important for your vehicle because it means the part was made specifically for your vehicle. That ensures your vehicle will have optimal performance and longevity from the part or accessory. We promise to help you find the right product at a super price! You can place your order online and we will call you to pick it up as soon as it is ready. Or, stop into our Colorado Springs dealership and let us help you choose your part or accessory. We are currently offering a special on your accessory purchase. Print the coupon here for 15% off accessories (savings not to exceed $100).